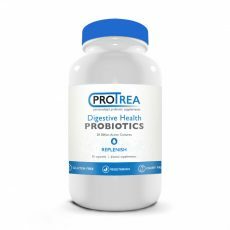 ProTrea™ Occasional Constipation Probiotic is uniquely formulated using 5 scientifically researched Bifidobacterium and Lactobacillus strains. This daily probiotic is recommended for those who occasionally complain from constipation. 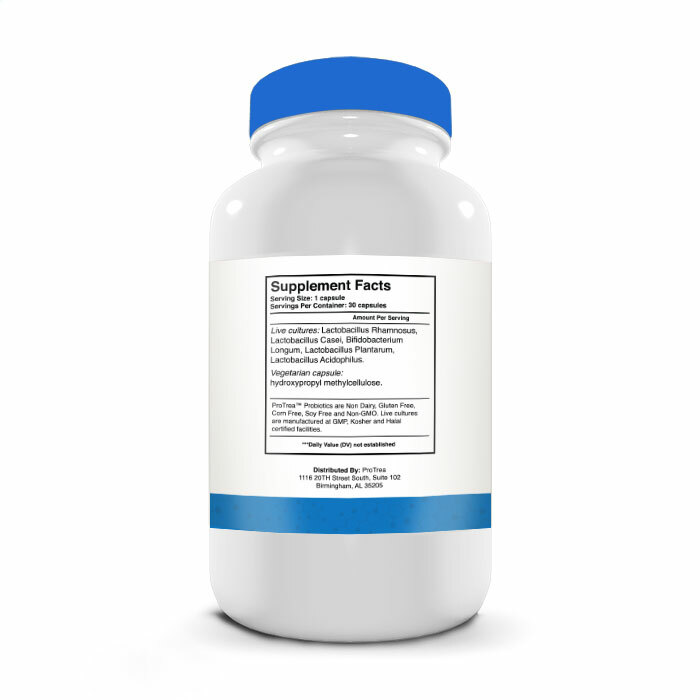 The Occasional Constipation Probiotic offers a unique formulation of Bifidobacterium and Lactobacillus strains that are thought to be important for optimal digestive balance, and help with occasional constipation resulting in optimal digestive health. 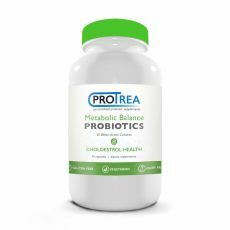 This daily probiotic is an outstanding supplement to maintain a healthy digestion by replenishing beneficial bacteria that can relieve occasional constipation and promote digestive balance*. ProTrea™ Occasional Constipation Probiotic is for those who occasionally complain from constipation and want to use a probiotic supplement that is specifically formulated to provide optimal digestive health. Using ProTrea™ Occasional Constipation premium formulation Probiotic can help you obtain digestive balance and might offer you relieve from occasional constipation*. ProTrea™ is committed to providing you with the highest quality in our industry, so we guarantee to give your money back if you are not satisfied (see our return policy). Directions: ProTrea™ Occasional Constipation Probiotics are a food supplement that can be taken once a day (1 capsules). Take the capsule with food, preferably with breakfast.  Drink plenty of water with your course of live cultures. 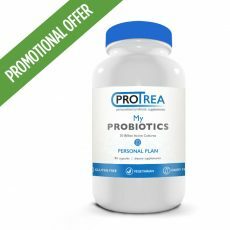 Do not take your probiotics with hot drinks as they are live cultures and their potency will dramatically decrease by high temperature drinks.